Chrysler released information on the upcoming 2013 Dodge Dart yesterday; which marks the first new Chrysler vehicle to utilize Fiat equipment. Like the Alfa Romeo Giulietta it is based on, the Dart claims that it will satisfy the most demanding customers in terms of road-holding, agility and safety, with exceptional driving dynamics. 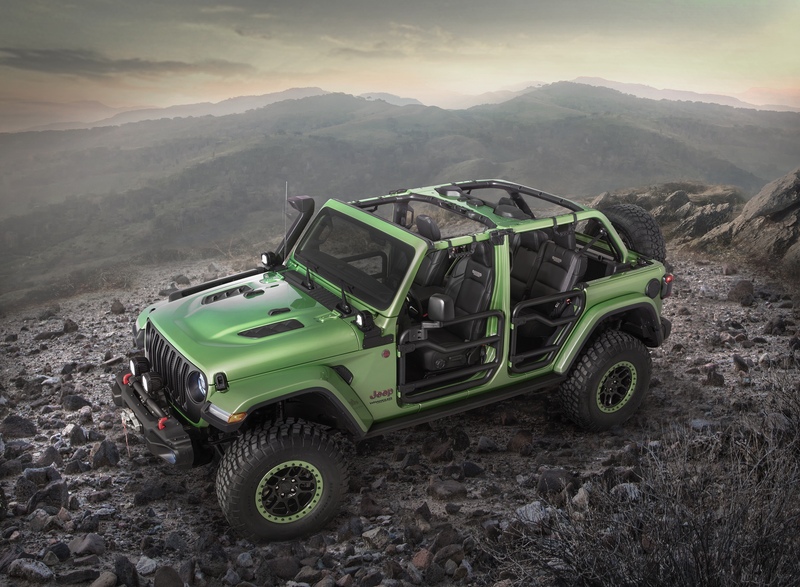 The all new American built four door compact sedan will be available with a new Tigershark 16-valve 2.0-liter engine, a 16-valve 1.4-liter MultiAir Intercooled Turbo engine, or a new Tigershark 16-valve 2.4-liter MultiAir four cylinder engine, as well as, three different transmission options. I can only hope that at least one of those gearboxes (mated to the turbo please) is a 6 speed manual one. 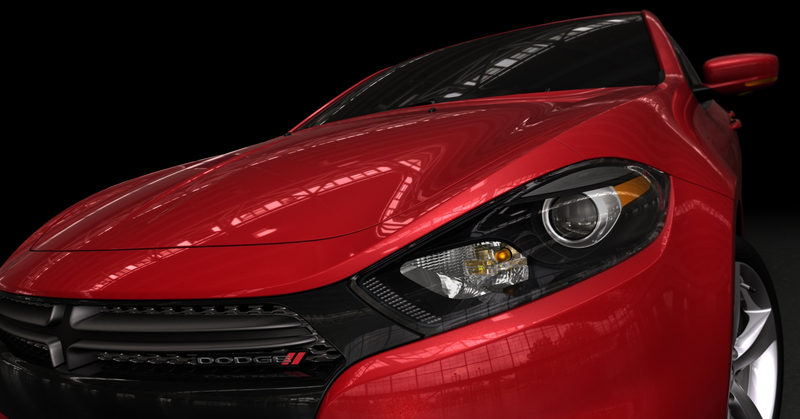 The Dart’s front end proudly wears Dodge’s new cross hair grille – and adds a new set of menacing angry eyed headlights. The aerodynamic design resembles nothing of the presumably outgoing Avenger, and thankfully so. 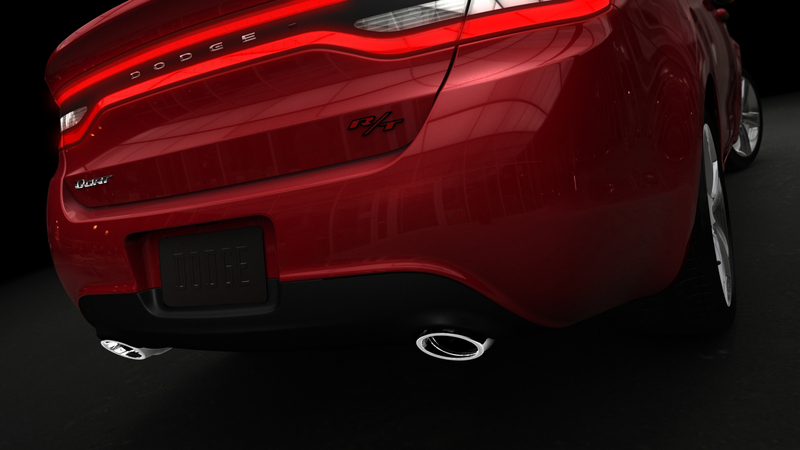 The Rear takes a few design cues from the new Challenger, specifically the side to side tail lights. It’s hard to argue that the Fiat merger was a bad idea after taking a look at these teaser images. Dodge hasn’t released any power or fuel usage specs on the Dart yet, they’ve only mentioned that it will have power, and be fuel efficient. Chrysler has only released these two images of the Dart; I expect more to surface during upcoming auto shows. The 2013 Dart seems like a perfect vehicle for the SRT group to bring back an SRT-4 offering… just saying.